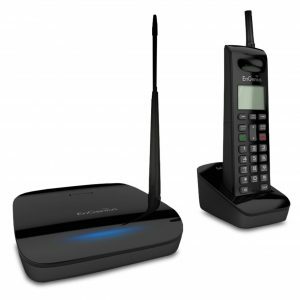 The DuraFon SIP Long-Range SIP Cordless Phone System delivers industry-leading range, durability and reliability, in a flexible, multi-mode communications platform that provides users with the lowest total cost of ownership (TCO) in the industry. 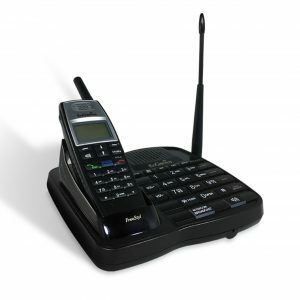 It is ideal for companies with an existing IP-PBX system on the premises or using hosted VoIP services that require reliable, long-range communications over large areas or in harsh environments. 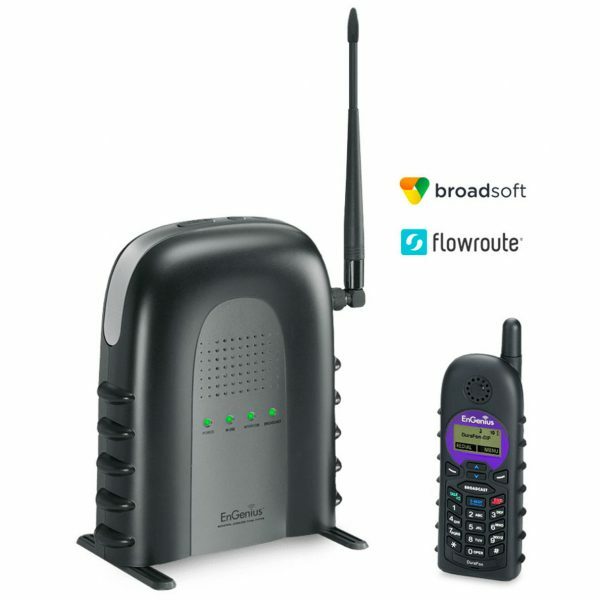 Such as, organizations whose staff work on large properties outside of a conventional office, or venues where employees need to stay in constant contact with a main office or management team and where Wi-Fi or DECT phones can’t reach. 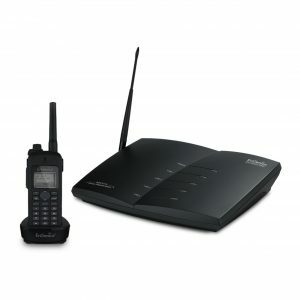 The DuraFon-SIP Long-Range SIP Cordless Phone System is the first durable, long-range SIP cordless phone. 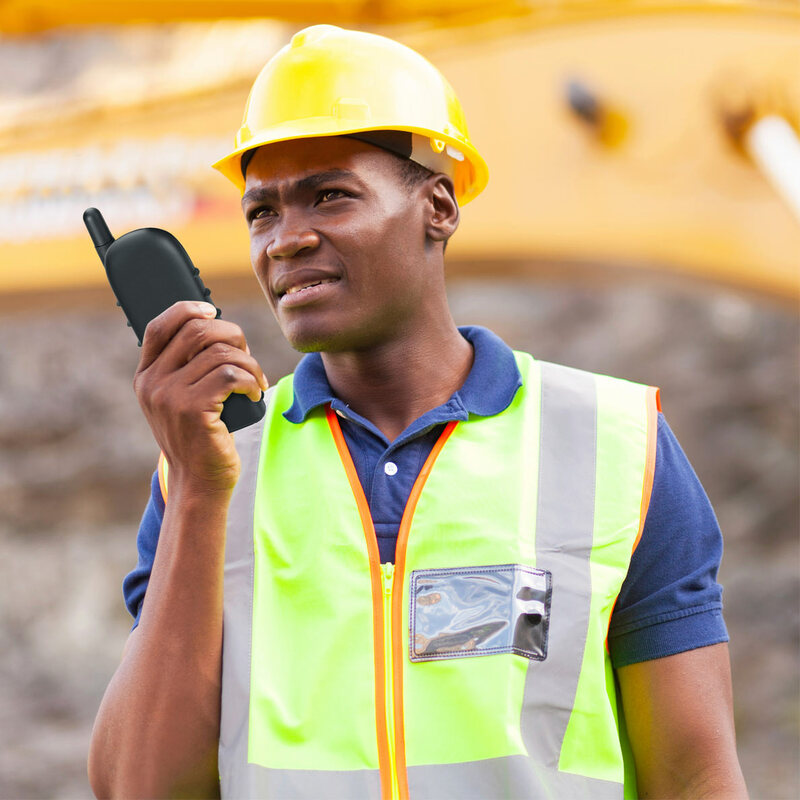 DuraFon-SIP is a powerful, reliable, versatile multi-mode communications system that delivers industry-leading range and durability while providing significantly lower CAPEX and OPEX when compared to other SIP cordless phone solutions. DuraFon-SIP implements a high-powered 900MHz proprietary air protocol, with high RF transmission and sensitivity to provide superior range and coverage for the industrial market; covering up to 250,000 sq. ft. indoor, 3,000 acres outdoors and penetrating up to 12 floors. 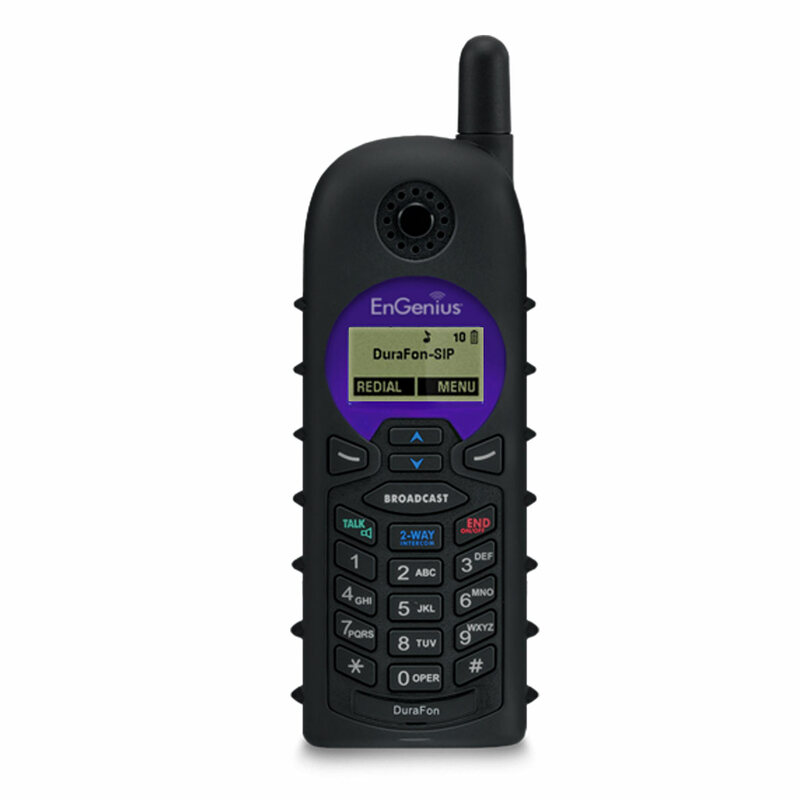 Adopting 900MHz (902~928MHz) FHSS (Frequency Hopping Spread Spectrum) technology, the DuraFon-SIP ensures secure communications during conversations. Designed to simplify deployment, the DuraFon-SIP features single cell technology that leverages a single 900 MHz Base Station for long-range coverage, eliminating the need for added Base Stations or repeaters, helping companies lower their capital expenses through faster deployment. Unlike other SIP systems, the DuraFon-SIP offers the lowest TCO available for SIP deployments. By simplifying and expediting system deployments, the DuraFon-SIP lowers overall equipment costs and ensures less downtime through its proven reliability, reducing overall operating expenses for the life of the system.